Our proposal went to a vote at Twitter's annual meeting on May 22, 2017. We hoped for at least 3% saying Yes, making us eligible to resubmit a stronger proposal next year. And, we got 4.9% of shareholder voting in favor! Add your name in support of democratizing Twitter. @BuyThisPlatform I own shares. I'll be voting 'yes' for this resolution. Awesome proposal! YES is better than the current board any day! However,U need to talk to the big holder(s), esp. >5%, & get their votes! GL! "a dream that is worthy of consideration"
"Jack, if you're listening, change the narrative from a struggling social network to the voice of the people." 1. Can't users buy Twitter stock already? We mean "buy" as in, buy-out or acquisition. 2. How could an exit to democratic ownership work? It's complicated. That's why we propose Twitter do due diligence with a full study. 3. Okay! But won't democratic ownership lower stock prices? We see many ways a more cooperative model would increase Twitter's value. 5. I'm in. How can I help? Shareholders should vote YES on Proposal 4. Co-ops and organizations can sign our letter. Users and everyone, please sign our petition! 1. Democratic ownership has a proven record of profitability and sustainability. 2. A co-op or hybrid would benefit Twitter users and shareholders. 3. Studying models for user ownership will show how current shareholders stand to gain. 4. To evaluate opportunities, Twitter can engage a range of experts in democratic ownership. 5. This proposal emerged from organizing among Twitter shareholders and users. Private equity leverages a transition on behalf of a trust that represents multiple Twitter stakeholder groups. Users gain some control and benefit in the company while shares continue to trade on public markets. A diverse set of media companies would have a common interest in maintaining Twitter as an open, sustainable platform. A bold experiment in blockchain-based finance and governance adds a new layer to the existing Twitter ownership stack. Thanks to people like you, we've come a long way! 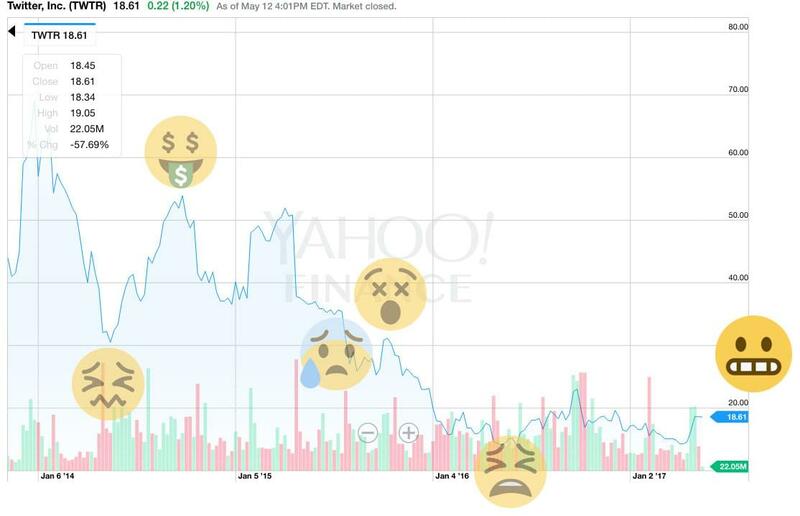 Last Fall, reports came out that Twitter was seeking a buyer. 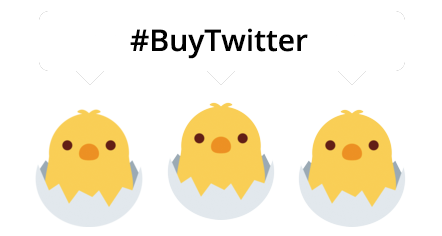 People in the #platformcoop movement talked about a cooperative alternative, and started organizing around #BuyTwitter. Many of us feared Twitter's new owner might ruin "the people's news platform" with a narrow pursuit of profit or political gains. We proposed that Twitter sell to us, instead, with broad-based ownership and accountability. We've grown into a community of over 5,000 shareholders and users invested in Twitter's future. On May 22, 2017, 4.9% of shareholder voted in favor of our proposal. We'll soon start developing a better proposal for next year, and exploring ways to start the study ourselves. We're also continuing our conversation with Twitter to move faster! And in parallel, we're experimenting with social.coop, our own instance of the free, open-source social network Mastadon. Whatever happens, we’ll continue learning and advocating for democratic ownership of the platforms we use.